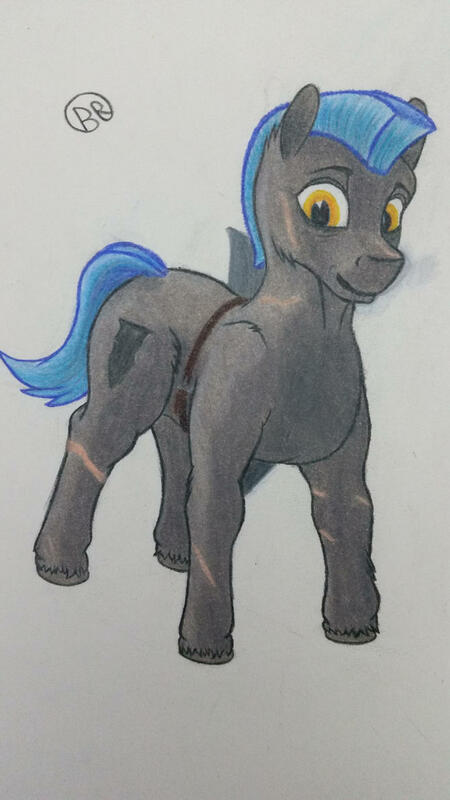 I've been scribbling more pony finding ponies, here is my nightblade Skiá, our DM says she is the adorable harbinger of death, So I decided to draw her a bit cuter. This is one our DM asked me to do for a reoccurring NPC he made. Her name is Ruby Ray, she is a cleric of the Sun Queen, and likes to stomp things with her heavy boots. Last edited by Blastradius on Fri Oct 14, 2016 9:01 am, edited 1 time in total. 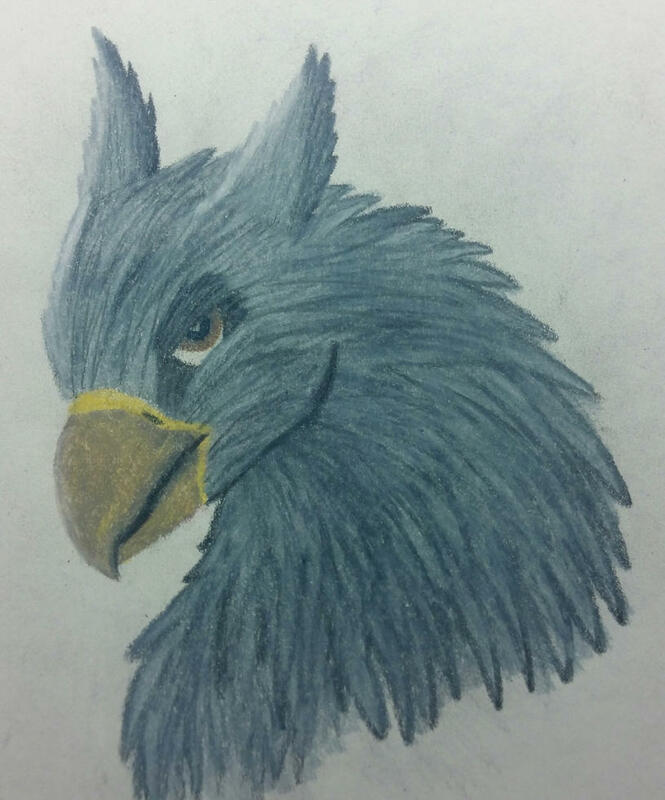 Our gryphon artificer didn't have a picture of his character so I did a quick sketch for him, his name is Tek, he shoots things with his crossbow. This is one I just made, her name is Resilient Ward, Rezzy for short. 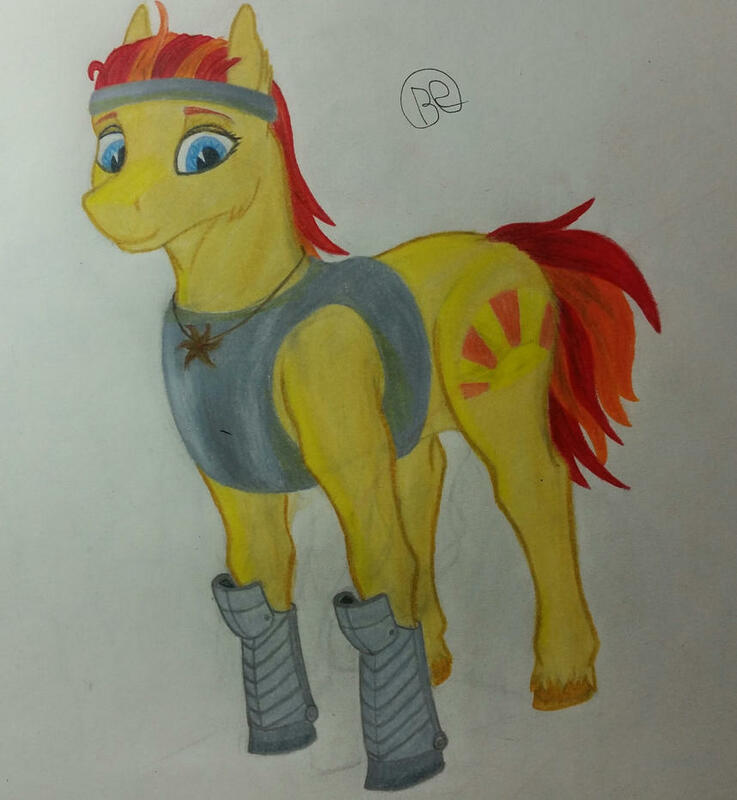 She is a shield fighter earth-bound mare, she beats everything to death with her spiked shield. Well I went for something different this time. 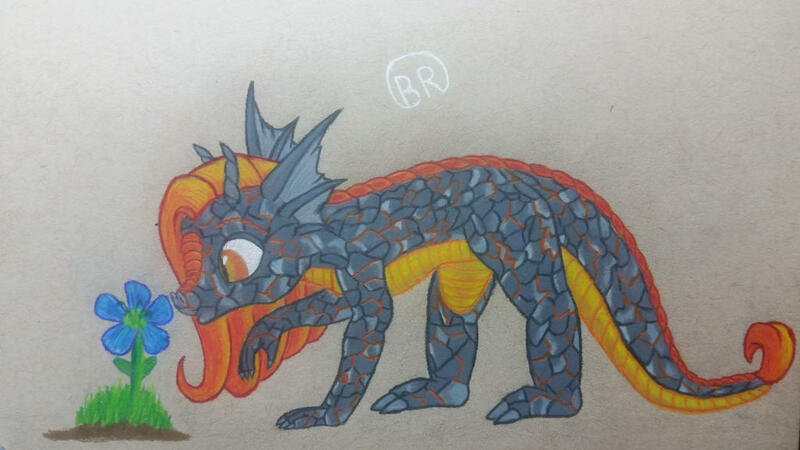 This is Irthir the Luminous magma dragon. She lives by herself in a volcano and enjoys building small constructs to play with and keep her company. Thanks! I'm hope that's what the pcs will think and decide not to attack her, but if they do she will cook them with a 7d6 fire breath. Also that poor flower is probably going to be on fire in about a half second. I just see her wandering down from her volcano and seeing a pretty flower, she sniffs it then it catches fire. She pouts for a second then sees another and waddles over to sniff it, then it catches fire. This repeats for like ten minutes, and you have a forest fire. 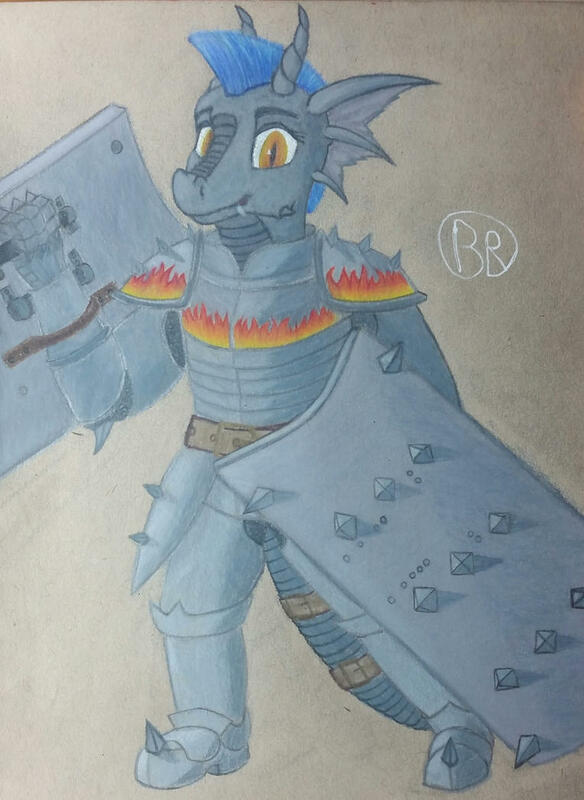 I ended up reworking Rezzy as a Luminous dragon, and she has been so much fun to play, she's rocking some full plate and spikey shields so I figured I'd draw her. Double shields! That's twice the protection!